The scourge of plastic waste is blighting the environment in Malaysia and numerous initiatives aimed at weaning consumers off using disposable plastic bags have borne mixed results. Now comes another such initiative, this time by the British supermarket chain Tesco. 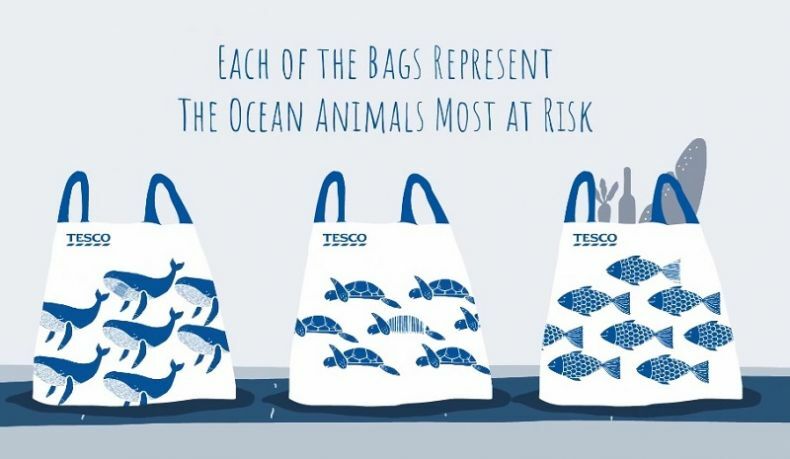 In its “unforgettable bag” campaign, which has been set in motion in 11 Tesco stores in Kuala Lumpur and Johor, Tesco is seeking to coax its customers into reusing plastic shopping bags. The way the supermarket chain wants to do this is a simple yet creative solution: by equipping reusable bags with barcodes, which will enable customers to get discounts on their shopping every time they reuse the bags handed out by the retailer. 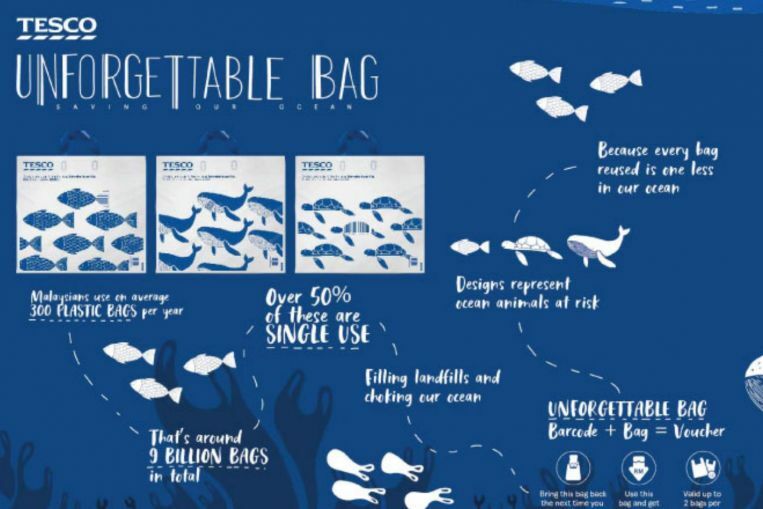 According to Tesco Malaysia, many customers already have their own reusable bags but they tend to leave them behind in their cars or at home, which is why the store chain has come up with its “unforgettable bag” idea. 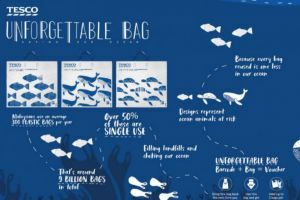 The retailer’s “unforgettable bags” are made from a durable type of recyclable plastic. They feature designs in the shape of a fish, a turtle and a whale so as to remind customers the damage disposable plastic products can cause to marine animals and their environments when they wash out into the sea. The new barcoded carrier bags are sold for just 0.50 ringgit and the store’s customers can get the bags replaced for free of charge if they get damaged. In return for reusing bags, the store chain will reward costumers with a cash rebate of 0.20 ringgit on each bag. From June 1, all of Tesco’s 56 stores in Malaysia will begin to offer the bags to customers. And if the initiative proves a success, Tesco could adopt it to all its stores around Asia. There are already an estimated 9 billion plastic bags in the world’s oceans and several of the world’s worst plastic polluters are in Asia. That’s why initiatives like this to change consumer habits are key to reducing the massive amounts of plastic waste produced daily in countries like Malaysia. Will it work? That depends whether local shoppers will finally start to value environmental friendliness over mere convenience. Here’s hoping that the scheme will indeed bear tangible fruit.